The main tournament will consist of every player having a single attempt on 10 qualifying machines. 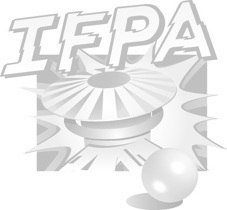 Total points for each game will be tallied and players will be ranked based on their performance using PAPA/IFPA scoring (100-90-85-84-83-82,etc). Total points on the ten qualifying games will determine playoffs, Top 16 will make playoffs. Playoffs will be PAPA style 4 Player groups. 3 games played each playoff round. TGP will be 10 games qualifying plus playoffs of 3 rounds of 3 games in 4 player groups for a total of 28 games played.